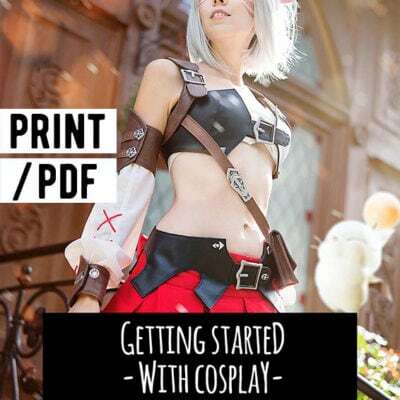 A handy list of useful cosplay stores worldwide. We’re not sponsored by any company or shop. This is just what we think works best.